Melaleuca is a medium-sized, high care facility, who provide quality care for the elderly people from Devonport and the surrounding areas. Melaleuca is a non-profit, non-sectarian, non-political organisation managed by professional staff under the direction of a Board of Management, whose members serve in a voluntary capacity. Melaleuca, which emerged from a strong community commitment, has a vision to the future to keep abreast of modern technology and new caring techniques in order to maintain the highest levels of accommodation and care for our residents. 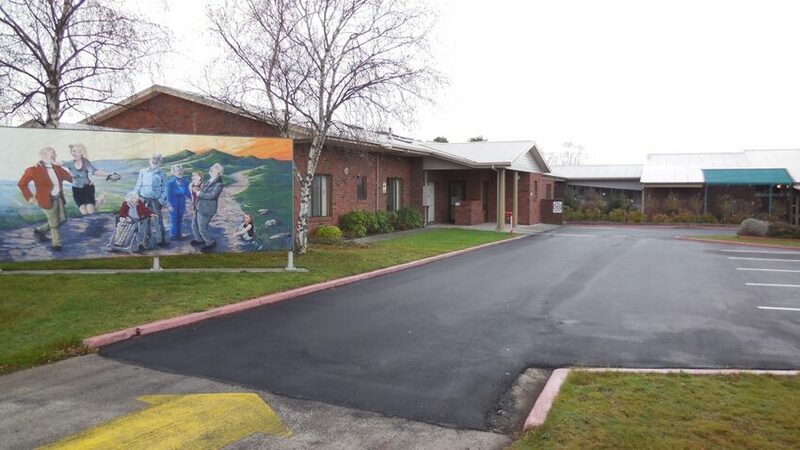 We are proud of our "family" oriented facility that is small enough for staff to know all of our residents and families but large enough to provide a safe happy environment for the care, safety and well-being of our residents. Our Mission: Working as a dedicated team to provide optimum care, consideration and dignity (for our Residents and Families) in a safe, and happy environment. Our Facilities Check the Gallery for a few images of the facilities here at Melaleuca. For more specific details, please contact us on the telephone number or email provided on the Contact Us page. Melaleuca is currently in the process of undertaking renovations. We are converting two previously shared rooms into three single rooms with ensuite. We are also creating a fourth single room with ensuite. At the end of the renovations our bed numbers will be 48. These renovations are in line with our Mission and are part of our aim to deliver the best quality care to our residents whilst maintaining privacy and dignity at all times. We hope these renovations will be completed by the end of May, with new residents able to occupy the new rooms in June 2019. We acknowledge the Federal Government who have provided a grant to ensure these renovations can occur.